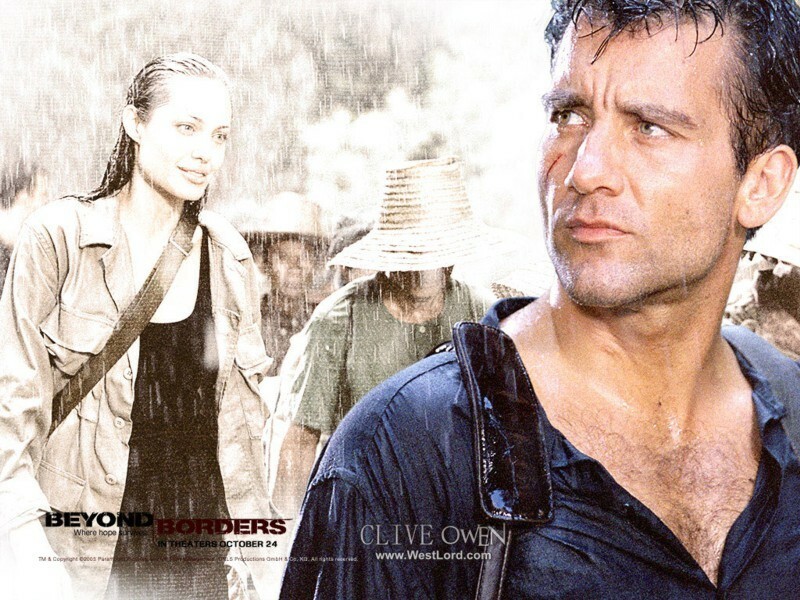 Beyond Borders 2. Beyond Borders. HD Wallpaper and background images in the Clive Owen club tagged: clive owen anjelina jolie.